Kirti M Doongursee College of Arts Science and Commerce is a part and parcel of Deccan Education Society and was set up with the soul aim of providing unmatched quality education especially in aspects of higher education. 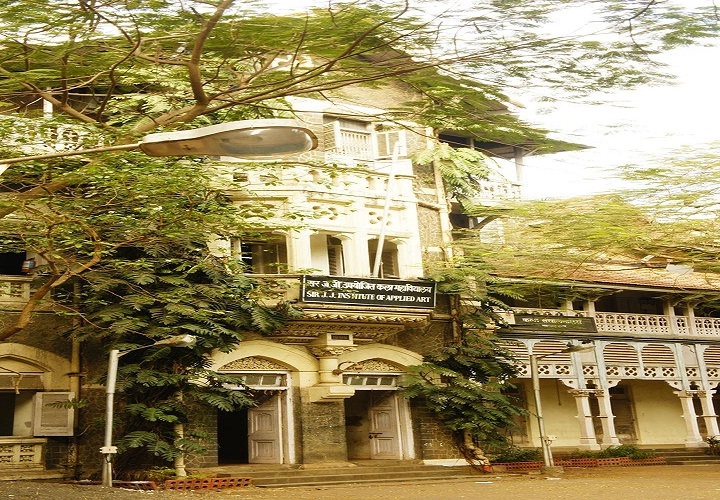 The college falls under the guidance of the University of Mumbai. The beautiful campus is spread across the lush green sea facing area of around 20 acres and provides for all state-of-the-art infrastructure facilities ranging from e-learning portals, digitalized libraries, high-tech laboratories, healthy and clean cafeteria and all the required sports amenities. 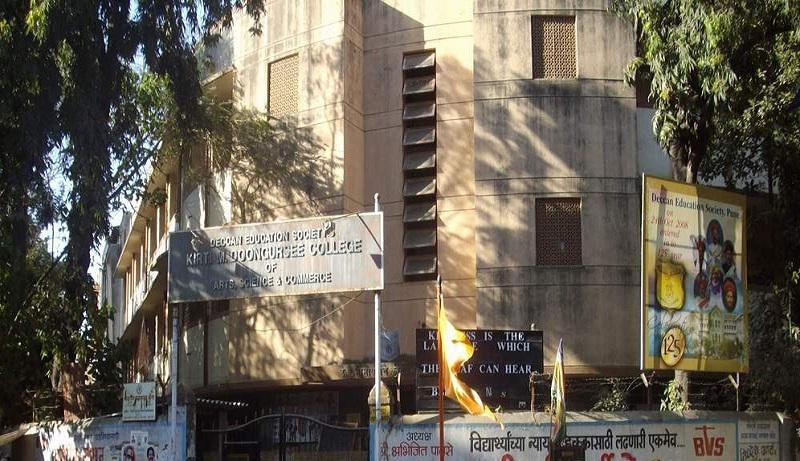 The college is situated next to the office of Videsh Sarkar Nigam Limited and faces the Portuguese Church in West Dadar, Mumbai. -Central to the area of Agar Bazar and Portuguese Church. Why Join Kirti M Doongursee College of Arts Science and Commerce? 1. Strong Student Association-The college enhances the knowledge and provides for talent development among the students through various associations as Lokmanya Tilak History Association, Nature Club, Hindi Association, R.D. Association, Alpha Society and Women Development Cell. 2. State of Art Infrastructure facilities-The infrastructure facilities provided by the college includes Collge Gymkhana that has all the modern facilities for development of sports activities, Digital Library with Wi-Fi connectivity and around 5200 publications available to read and learn from. 3. 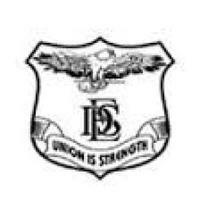 A series of Departmental structure-The college provides education in amongst all the major spheres of arts, science and commerce ranging their line of departments from zoology to Mass Media and Information Technology. 4. On – campus Placements-The college conducts on-campus placement drives and internship sessions to ensure that the students are well versed with the practical aspects of knowledge gained by them. 5. Encouraging co-curricular activities:The college provides for NCC boys and NCC girls departments to impart training in disciplinary forms to the students under set norms and regulations.